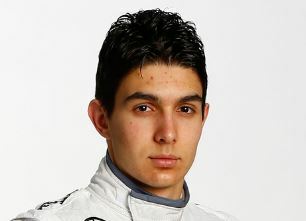 186 cm / 6 ft 3"
Esteban Ocon was born on 17 September 1996 in Evreux, Normandy, France, Is a professional racing driver. Who currently drives in Formula One for Force India-Mercedes. He is one of the tallest formula driver Ocon holds all time record for most consecutive finishes from start of career, 27. French Minime Championship, 8th. – French Cadet Championship winner, 2008.